Chinese handset manufacturer Huawei says that it is spending the equivalent of $90 million to open an R&D center in Helsinki, Finland. That would mean that the upstart smartphone producer would be invading Nokia's home turf as it plans on doubling its workforce in Europe over the next three to five years. 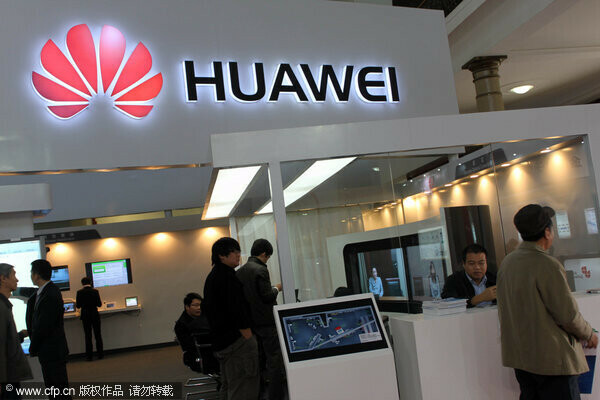 Huawei will spend the money budgeted for the project over the next five years and plans on employing 100 people in the center to write software for Android and Windows Phone devices. 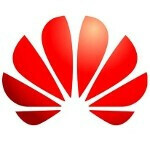 This will be Huawei's first office in the country, but its 11th in Europe. The company currently has 7,000 workers in Europe, a number likely to hit 14,000 by 2017. Back in September, the company announced a $2 billion commitment to the U.K. with another R&D center scheduled to open in Spain. The new Finnish R&D center for Huawei will be minutes away from Nokia's HQ in Espoo. The beleaguered Finnish handset company recently entered into a sale and lease back agreement for the building. Good luck all the very best! Very bad news for Nokia, unless they kick the board members and that Eflop, Nokia will be joining BB! We hope both to do good business. i think the very reason why nokia is now suing RIM coz RIM's stock is ising even they dont have the actual BB10 device while Nokia even with all the best WP, Lumia 920, cant make it back! It saddens me to hear great companies like Nokia and BB going down. That's competition dying right there something very bad in the long run. Competition is nowhere near death. It's just that there're new players in the game. hope finnish people are smart enough not to buy chinese brand and made!! its just sad to hear that someone will envade Nokia's stronghold! i would like to know where is nokia five years from now. any idea? I doubt Finnish engineers will be willing to work in Chinese owned company. Those are still treating their employees like slaves, even r&d.